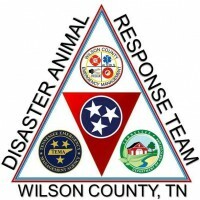 New Volunteers as well as Seasoned Volunteers are invited to attend WC DART’s Meet & Greet on Saturday, April 25 at 10am at Lasater’s on Old Lebanon Dirt Rd and Mt. Juliet Rd. in Mt Juliet TN. Come out and join WC DART for coffee and conversation, Bring a friend! See what WC DART is all about.